NextWill India’s new government liberalize the country’s legal market? 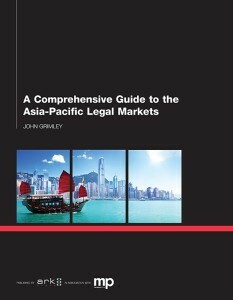 According to a new report authored by Dr George Beaton and Eric Chin of Australia’s Beaton Capital — which appears in the new book: A Comprehensive Guide to the Asia-Pacific Legal Markets — Asia-Pacific’s indigenous law firms face a rapidly evolving landscape requiring concerted action to assess, adapt and act to maximize opportunity. “The creation of King & Wood Mallesons in 2012 marks the first time in the Region’s legal services industry history that two major Asia-Pacific law firms – China’s Red Circle firm, King & Wood and Australia’s Big Six firm, Mallesons Stephen Jaques – merged into the first major regional player. 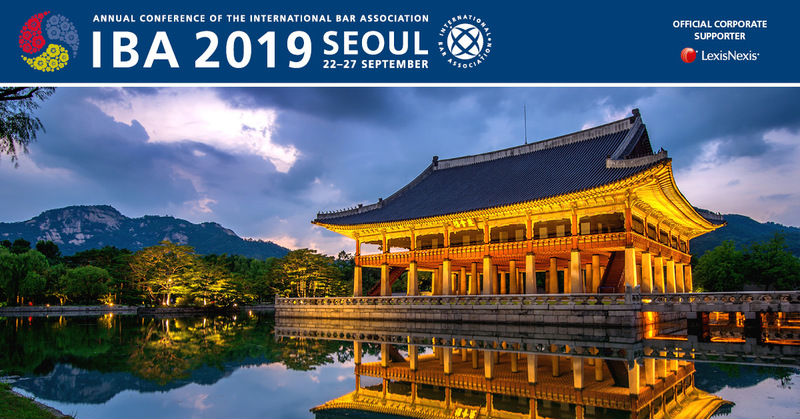 In 2013, the Asian-headquartered international law firm combined with UK’s Silver Circle firm, SJ Berwin. This move provides a blueprint for the Region’s law firms with global aspirations. For more information about Dr. George Beaton, please see his LinkedIn Profile here. For more information about Eric Chin, please see his LinkedIn Profile here. For more information about Beaton Capital, please see their website.